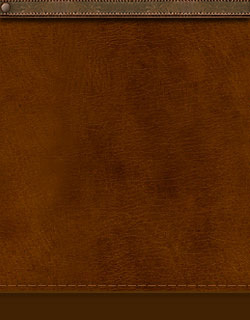 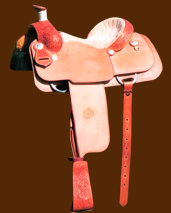 All Saddles and Tack are made to order and require a deposit. 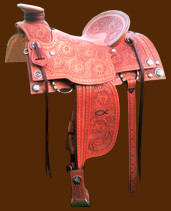 Traditionally Custom trees are ordered with a 3 to 4 month waiting period. 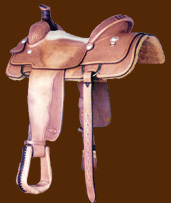 Actual construction of the saddle is 6 to 8 weeks. 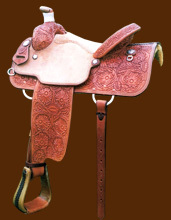 So please expect at leased a 6 months to receive your custom saddle. 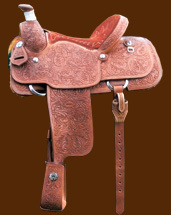 Custom silver and Hardware is also available.